San Francisco’s Seasteading Institute has signed a memorandum of understanding with the French Polynesian government that brings the world’s first floating city closer to reality. The Seasteading Institute first established in 2008 has long sought to implement their vision of self-sustaining communities that can withstand rising sea levels, partnering with DeltaSync in 2013 to build a pilot project in The Netherlands. The new agreement could see construction on a full-blown city begin in the South Pacific as early as 2019. The Seasteading Institute’s executive director Randolph Hencken told Pacific Beat the recent agreement with the French Polynesian government comprises a major turning point for their organization. The memorandum of understanding ensures all due diligence regarding the economic and environmental impact of such a project will be undertaken. Also, over the next two years, a new legal framework will be created to protect the pioneering initiative. “Mr Hencken said the detail of political autonomy needed to be negotiated and considered under the sovereignty of French Polynesia and France, of which French Polynesia is a territory,” Pacific Beat wrote. Mr Hencken said the Pacific islands appealed to the institute because of its sheltered waters. Building in the open ocean would be possible, he said, but not economically feasible. 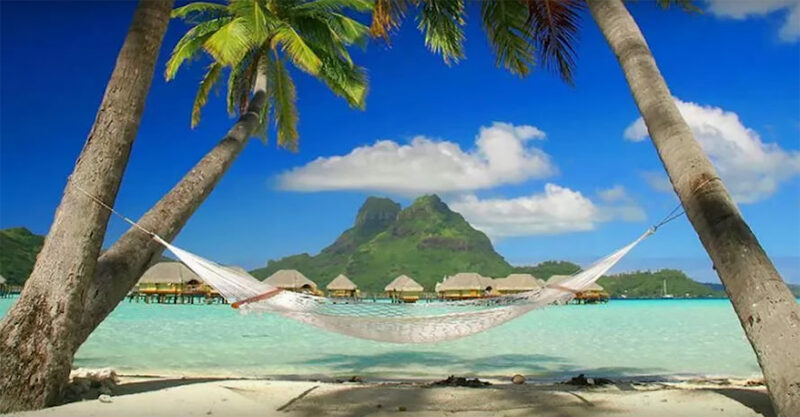 If by the end of 2018 the floating island city remains appealing to the French Polynesian government and construction proceeds in 2019, Hencken hopes eventually hundreds of thousands of people will move there. 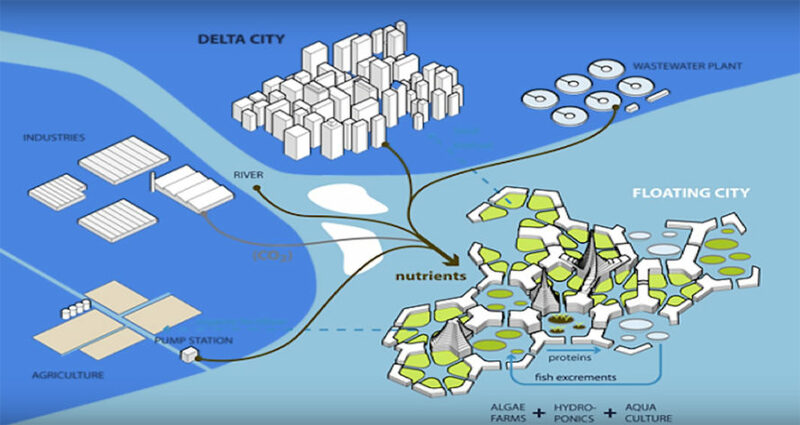 As melting ice makes seas swell, threatening a wave of climate refugees from low-lying areas, Hencken said floating cities can provide sovereignty and resilience. “So much of the world — places like Kiribati and many of the islands of French Polynesia — are threatened by rising sea levels,” Mr Hencken told the paper. “We are planning to spin off a new industry of floating islands that will allow people to stay tethered to their sovereignty as opposed to having to flee to other countries. San Francisco's Seasteading Institute has signed an agreement with the French Polynesian government that could see construction of the world's first floating city commence in 2019. The Seasteading Institute said the sheltered waters in the Pacific Island nation were ideal for their floating city concept. The floating city would help local residents remain resilient in the face of rising sea levels. 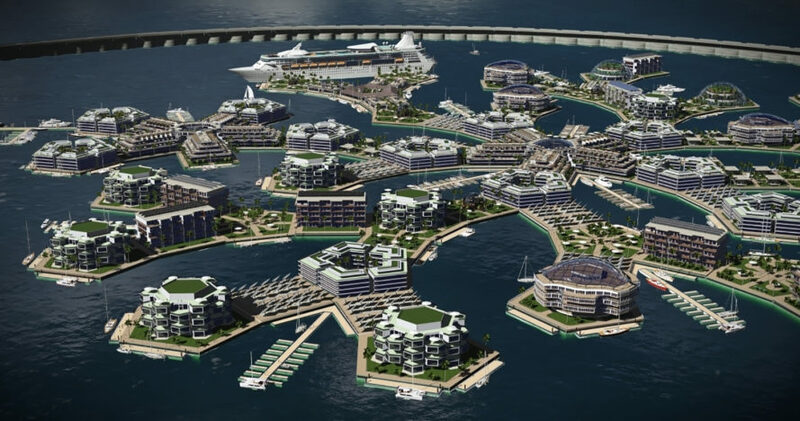 The Seasteading Institute says floating cities will provide people with sovereignty as rising sea levels threaten a wave of climate refugees from low-lying areas.